The Joint Chiefs of Global Tax Enforcement (known as the J5) are committed to combatting transnational tax crime through increased enforcement collaboration. We will work together to gather information, share intelligence, conduct operations and build the capacity of tax crime enforcement officials. 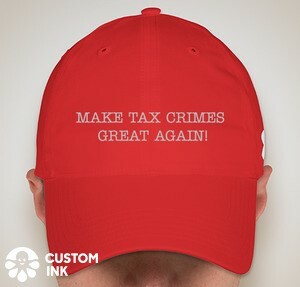 The J5 comprises the Australian Criminal Intelligence Commission (ACIC) and Australian Taxation Office (ATO), the Canada Revenue Agency (CRA), the Fiscale Inlichtingen-en Opsporingsdienst (FIOD), HM Revenue & Customs (HMRC), and Internal Revenue Service Criminal Investigation (IRS-CI). We are convinced that offshore structures and financial instruments, where used to commit tax crime and money laundering, are detrimental to the economic, fiscal, and social interests of our countries. We will work together to investigate those who enable transnational tax crime and money laundering and those who benefit from it. We will also collaborate internationally to reduce the growing threat to tax administrations posed by cryptocurrencies and cybercrime and to make the most of data and technology. verb (used with object), com·bat·ed, com·bat·ing or (especially British) com·bat·ted, com·bat·ting. Sure enough, my word processor spell-check flagged the double t version. of what the weather is doing across the country at our speific times each day.